STIAVA - € 280.000 TR. MARCO POLO - € 420.000 TR. 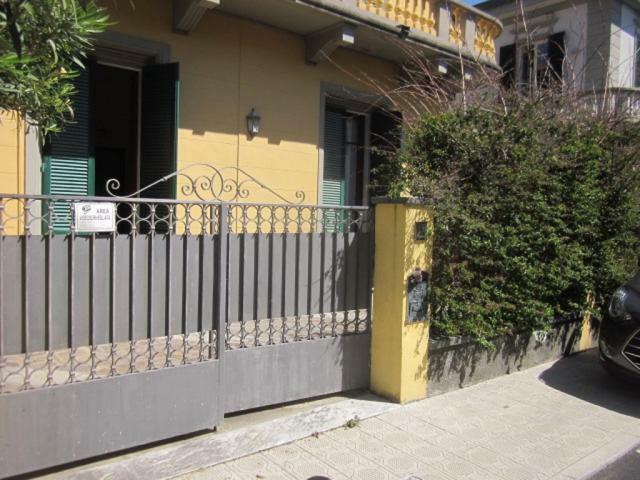 EX CAMPO AVIAZIONE - € 190.000 TR. TERMINETTO - € 145.000 TR.